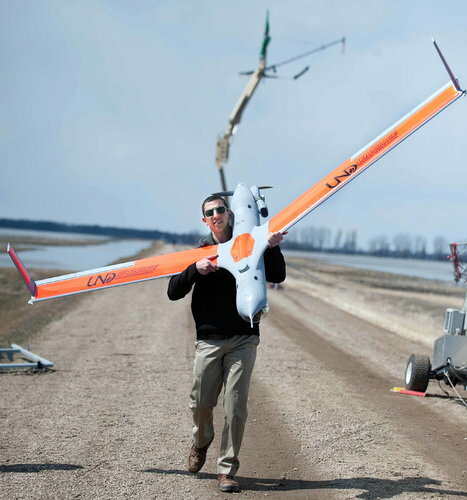 Posted on February 12, 2013 by auvsiadmin in News, Spotlight on Programs. Posted on February 11, 2013 by auvsiadmin in Jobs + Economy, News. Posted on February 7, 2013 by auvsiadmin in News, STEM Education and Learning. Posted on February 1, 2013 by auvsiadmin in News, STEM Education and Learning.